Prioritis delivers Prismaccess / Evalumade, online global HTA and pricing database dedicated to market access and pricing departments. With its quality assurance, real-time tracking records and its improved innovative platforms, Prioritis has gained the trust of payers, regulators and authorities who are using the service on a daily basis. In five years, Prismaccess / Evalumade database has extended its solution across countries involved into the HTA evaluation process and provides a high level of service with analysis including local KPIs. Our high standard of work allows our clients, despite accessing and searching on the database, to access to an extended service with a dedicated point of contact for an immediate answer. 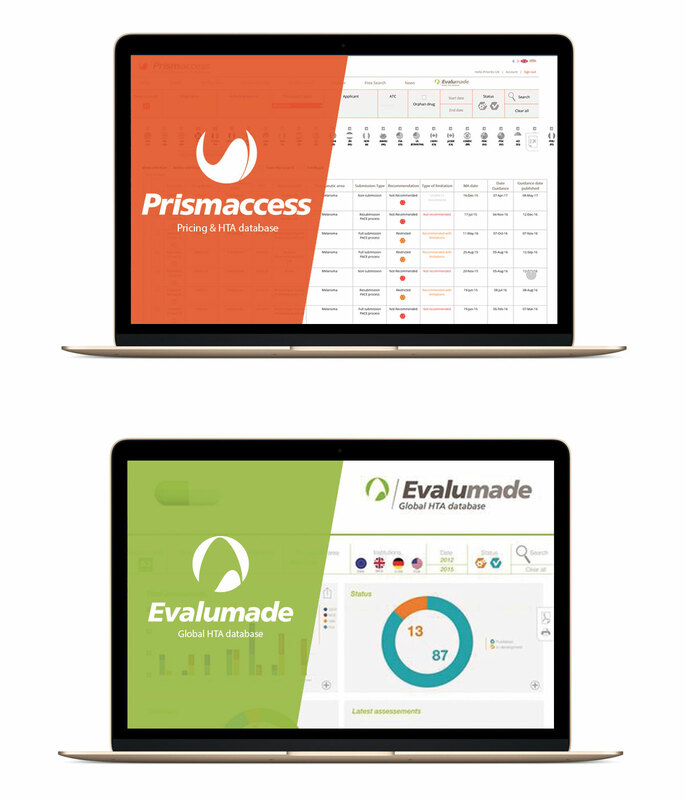 Prismaccess/Evalumade provides data and information on all pharma & biotech products during initial and subsequent evaluations by national authorities on HTA markets. Updated on a daily basis, we analyze Health Technology Assessment decisions made by major institutions worldwide, structuring key data in an easy-to-use format, allowing users to detect trends and gain insight into their own and competitor products. Our high technology online platforms are available in three languages and can easily compare HTAs across countries, competitors, and therapeutic areas landscapes. What are the key clinical endpoints? What is the right clinical trial design? Which are the most relevant comparators? Which drug obtained an early access program? 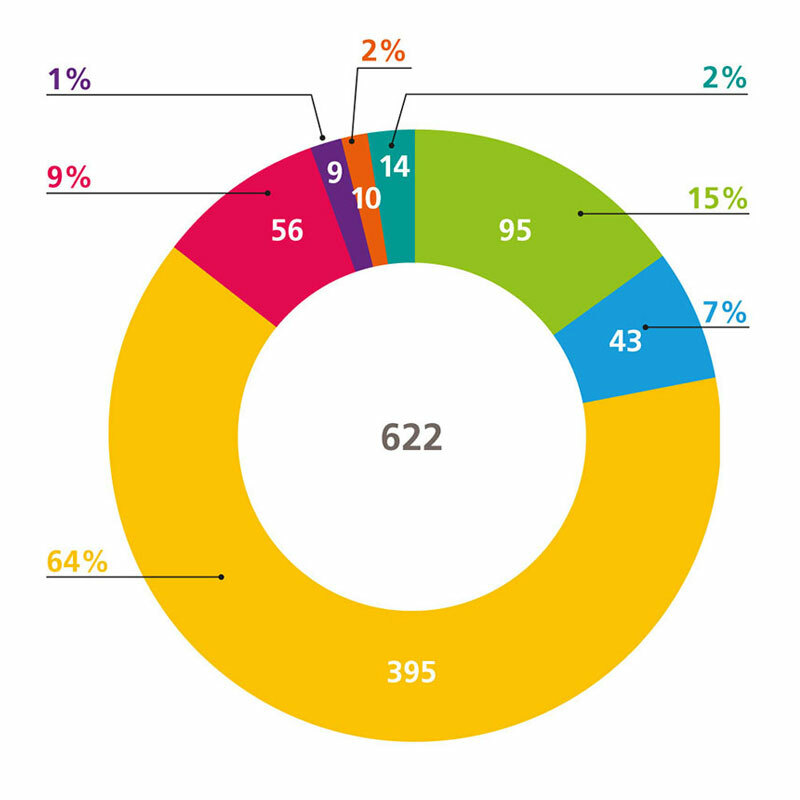 What was the subpopulation reimbursed within the MA? What was the timelines from early stage, marketing authorization, HTA decisions, reimbursement and pricing? Prismaccess and Evalumade platforms incorporate data on medicinal products from marketing authorization to price publications. Economic data: pricing data at launch, treatment costs, ICERs etc. Our database covers all therapeutic areas from major HTA countries and is monitored and updated on a daily basis by our HTA experts. Access immediately to key information to incorporate into your product or disease area landscape. Search can be made by drug name, active ingredient, manufacturer, type of recommendation, therapeutic area. Our interface has been specifically built to facilitate downloads, data extraction and printing. Evalumade, an interface dedicated to market access leaders, offers clear top-level visual information about HTA decisions, allowing users to detect trends and gain insight into their own and competitor products. A search engine by therapeutic area, HTA institution, date, status (published or in development), drug name and active ingredient. An interface built to facilitate extraction of charts and figures for use in presentations.